His stinking foxes, the ever drying ink. Yet whose symmetry may go unnoticed. When words work’s done, things will tend to rhyme. 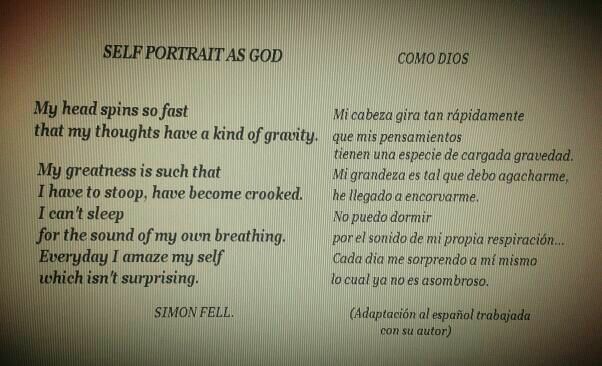 A talented friend and linguist has kindly translated (to Spanish) some of the poems she liked from my blog. I would have liked to thank her by crediting her work but she has asked to remain anonymous. 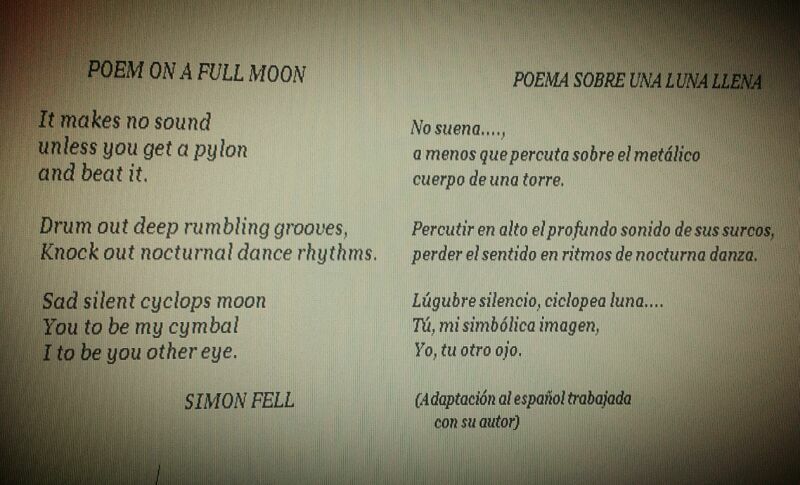 I´ve attached scans of these translations under each poem. I saw a puddle in the sea. 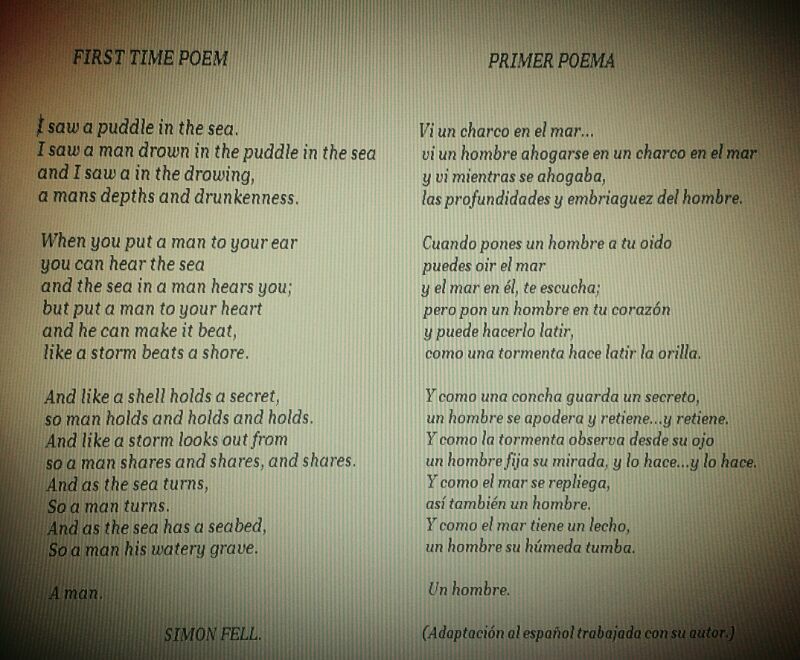 I saw a man drown in the puddle in the sea. a man´s depths and drunkenness. And the sea in a man hears you. like a storm beats a shore. so a man holds and holds and holds. so a man stares and stares and stares. And as the sea turns. And as the sea has a seabed. Drum out deep rumbling grooves. Knock out nocturnal dance rhythms. You to be my cymbal. I to be your other eye.